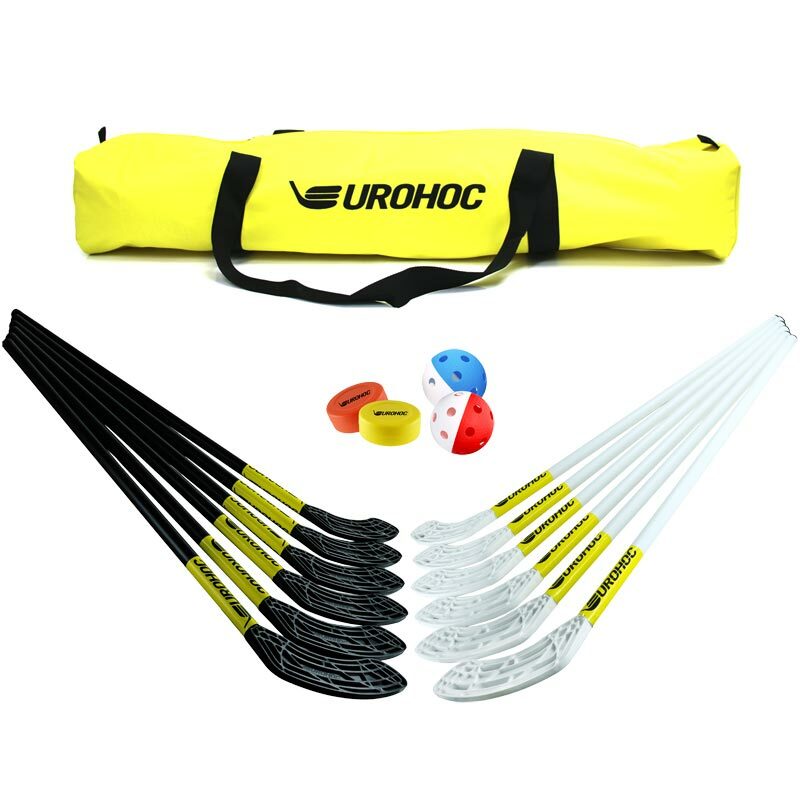 The Eurohoc Floorball Pro Set is a game, which has action and excitement, and boys and girls of all ages easily master the simple rules and skills. 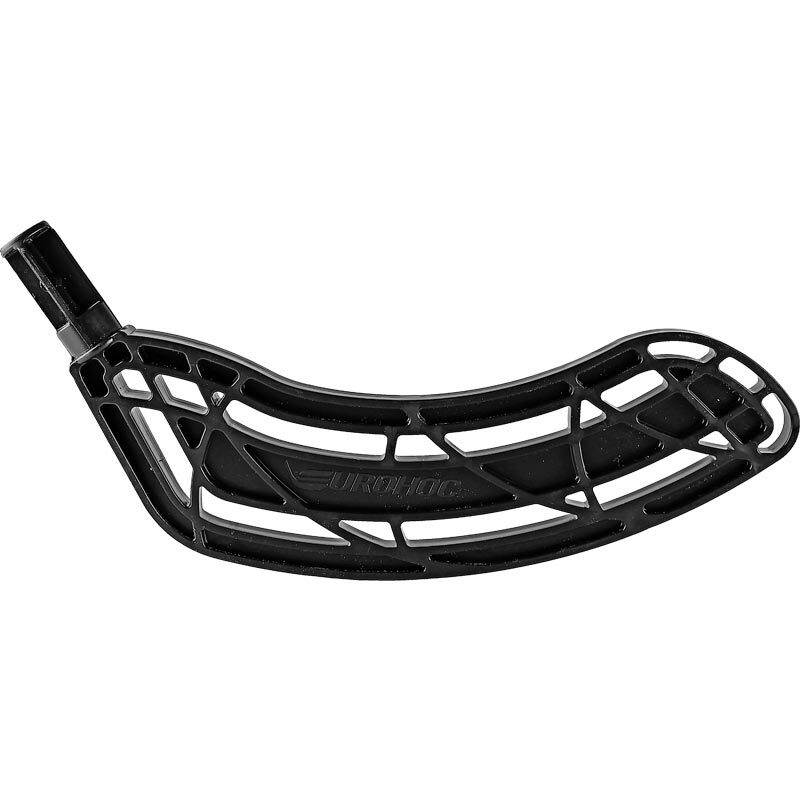 6 x Eurohoc Black 90cm shaft Sticks. 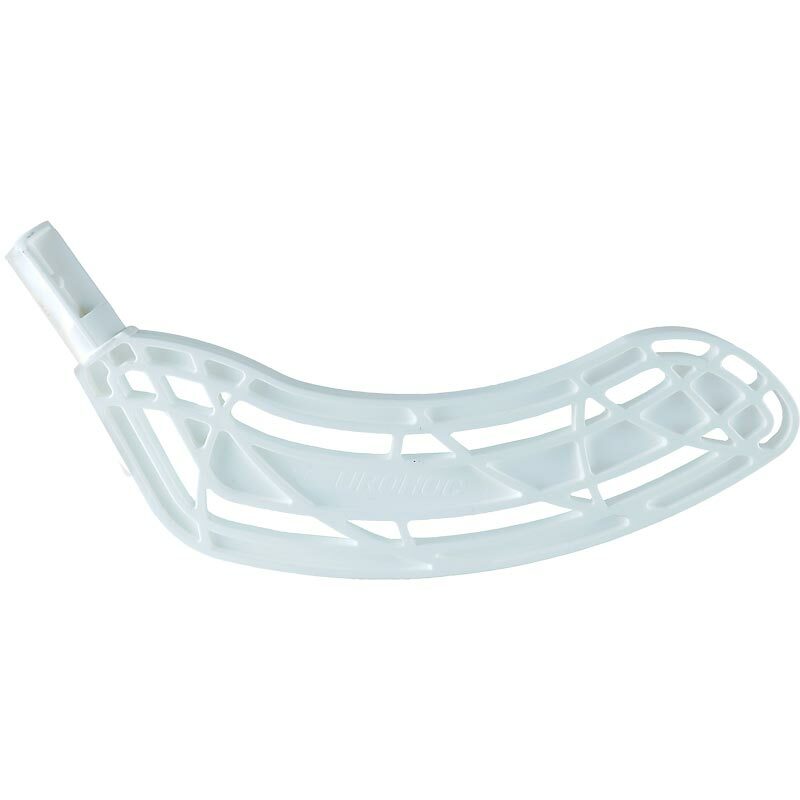 6 x Eurohoc White 90cm shaft Sticks. 2 x Eurohoc Precision Balls.